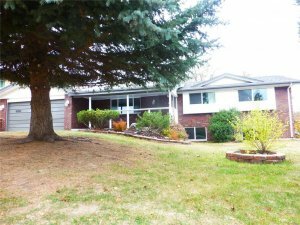 We buy Denver Townhouses & Condos in under 7 days for cash, and will make you a fair, all cash offer on your home and be able to close quickly without any delay. We specialize in helping homeowners sell their homes quickly for cash, and we purchase homes using our own funds, so you will never have to wait around for buyers to get financing like you would if you listed your condo with an agent. Selling with an agent does have its benefits, especially if you want to get top dollar, but it also comes with some downsides as well. For example, you will have to make all necessary repairs to the property in order to get it up to full market value. If you fail to do this, then the agent won’t be able to get the maximum amount of money for your home, and they might not even be able to list it at all. 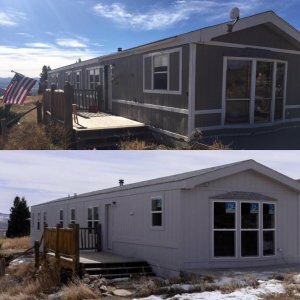 This is why so many modern day homeowners are opting to sell their properties by themselves, without using a licensed realtor, and we are here to help you throughout this entire process, and answer any questions you may have about how our process works. 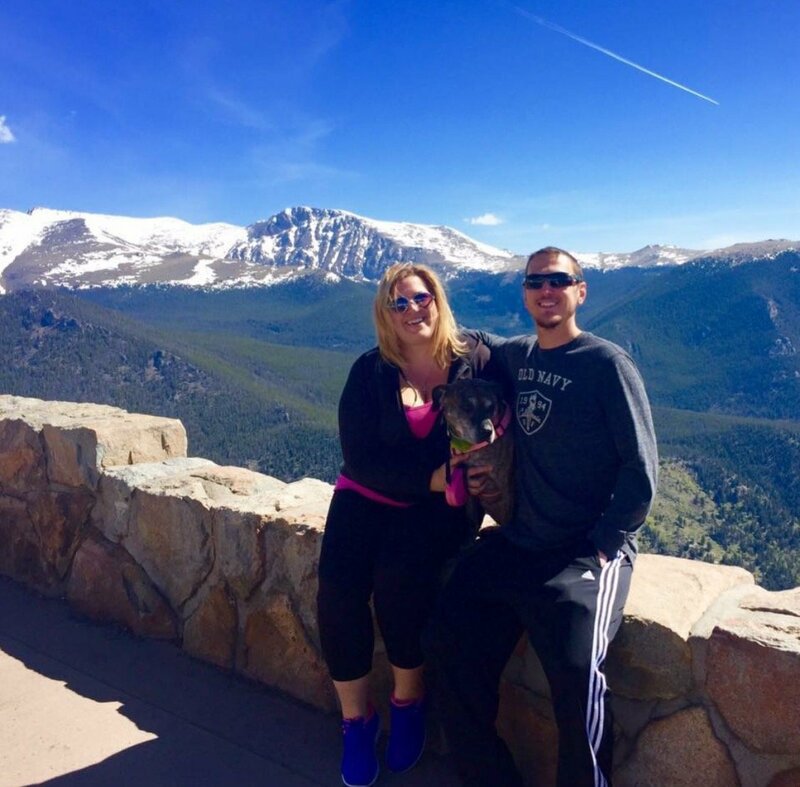 Essentially, we buy Denver property fast and you won’t pay any expensive listing fees or commissions, and we will cover all closing costs as well! You don’t have to wait around for a buyer to get financing when you deal with a cash buyer such as us, and that allows us to close quickly on a timeline that works for you. If you don’t have the time or money to fix up your condo by replacing the carpets, painting the walls, etc….and you simply want to sell it now for cash and move on with your life, then give us a call right now at (719) 286-0053 and someone from our team will get in touch with you to let you know exactly how much we’d be willing to pay for your Denver townhouse. We can buy your property quickly, and you won’t have to make any repairs. We are real estate investors, and we specialize in buying properties that need work, and then fixing them up and renting them out with the hopes of earning more money in the long run. With rental rates increasing in the Denver metro area, the demand for qualified housing has increased, so we are actively looking for townhouses and condos just like yours. And we are willing to pay you cold hard cash for your condo today!! Simply fill out the form on our main website with your property address and we’ll tell you how much we can offer for your specific property. It’s that easy! We handle all of the repairs. You don’t have to fix anything! 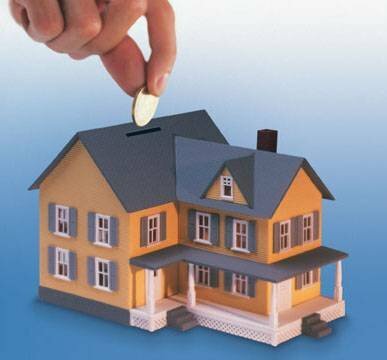 Sell your home as is for cash! No commissions or fees. You don’t pay any commissions, fees, or closing costs. With all of these valid reasons to sell your home to an investor such as us here at HBR Colorado, there’s no reason why you would want to at least get a no obligation, all-cash offer to see what we’d be willing to pay for your home. We encourage you to do a lot of research and reach out to multiple “we buy houses” companies to see what they will offer. We are confident in our particular home buying formula, which is why we aren’t worried about you comparison shopping or talking with other investors to see what they’d offer. We are only interested in making deals that benefit everyone involved, and we will only go through with them if they are a 100% win-win situation. 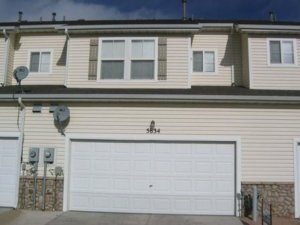 If you want to sell your Denver Condo or Townhouse now and want to avoid all repairs, fill out the form below and enter your property information and we will make you a cash offer within 24 hours.